The team will look to improve upon a 1-4 start to the league season. MASSIVEimpact have made a change to their roster, adding Marian "tyfoon" Lesnic in place of Michael "MAiNLiNE" Jaber. 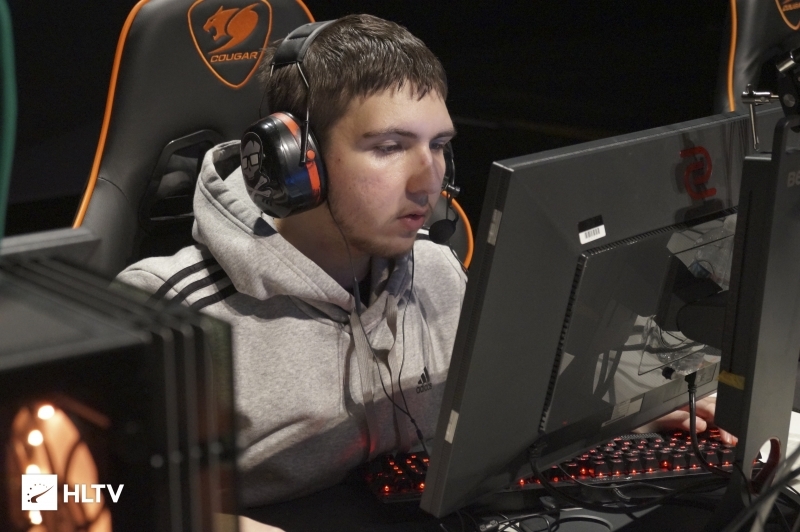 Dylan "RIKO" Sabin-Arnce also revealed in a tweet late last night that he would be the in-game leader for the remainder of the season as MASSIVEimpact look to improve upon their current MDL record. I will go back to IGLing for the rest of the season and we will be turning this ship back around. First match with new 5 is tomorrow vs Stay Frosty. RIKO made his way onto the MASSIVEimpact roster in the middle of January, replacing Connor "CONNOR93" Glover, who stood-in for the team in place of MAiNLiNE in their match against Denial last night. 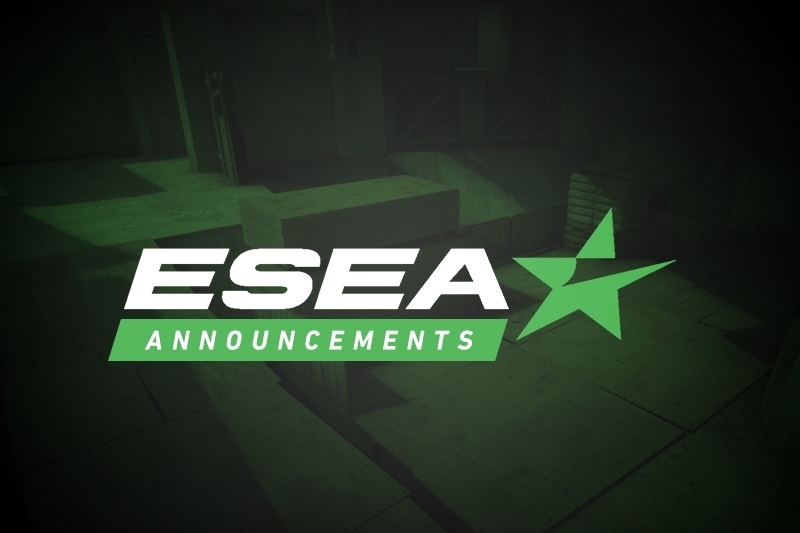 Not long after their 10-16 loss to the South African squad, tyfoon announced his addition to the MDL roster. Dust2.us knows that MAiNLiNE does not intend to coach the roster, and is open to paid coaching positions on other rosters. tyfoon last played in MDL as a part of Levitate during Season 28, with the team eventually disbanding. 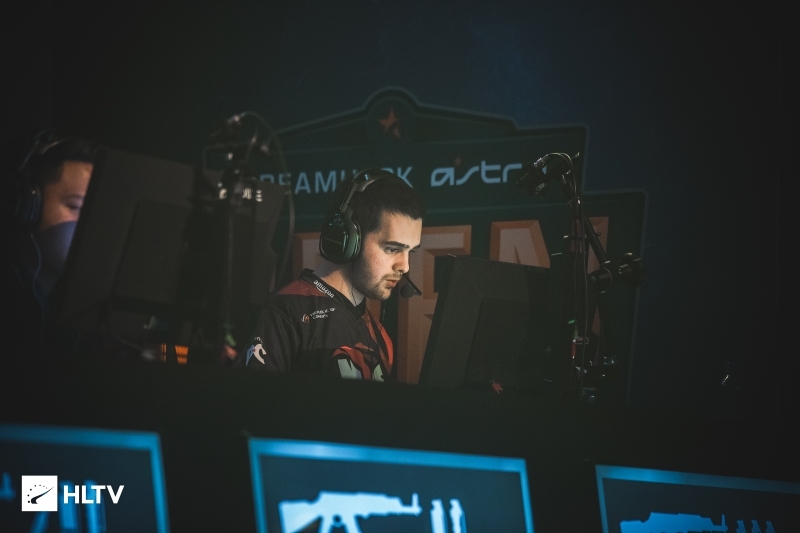 The season prior, tyfoon helped Mask Off to a 13th place finish, and spent Season 29 playing for subtLe in ESEA Advanced. MASSIVEimpact currently boast a 1-4 record in MDL, having won only their opening match against Fragging for Andy and suffering losses to Infamous, Spacestation, Luminosity, and Denial. 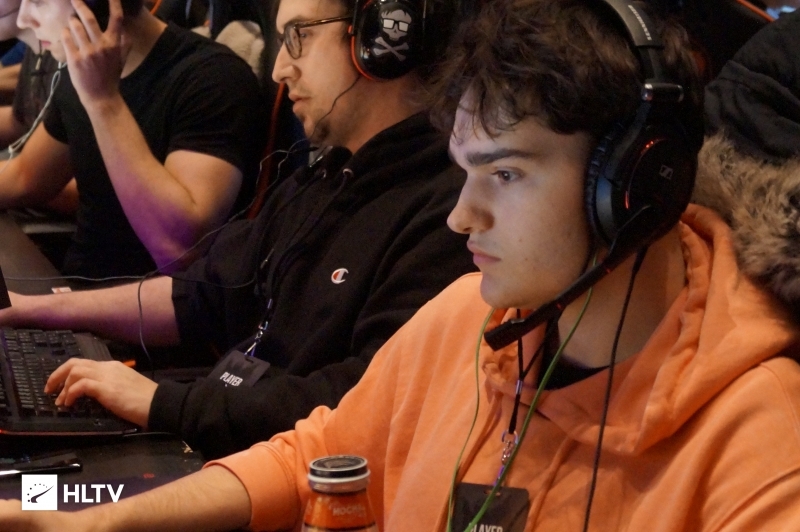 Their IEM Sydney open qualifier forays also proved unsuccessful, with the team falling in the Round of 16 and quarterfinals. Although they have no matches currently scheduled, MASSIVEimpact should debut with tyfoon in their match against Stay Frosty sometime next week.